Beautiful land for sale - located in the well sought out Holiday Village's man-gated community off of Lake Livingston. 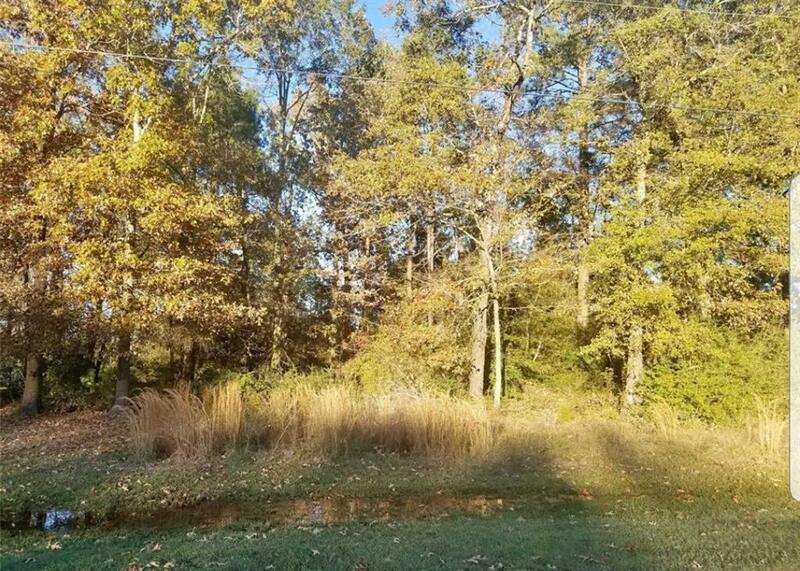 This property is just minutes from the lake & boat ramp. This wonderful subdivision offers many amenities to its residents, many park/BBQ areas, neighborhood swimming pool behind club house, condos available to rent for your extra guest, club house can be rented for private parties, RV park, lighted fishing pier for night time fishing. Holiday Village also host many community events throughout the year, street dances, 4th of July celebration & many more. Holiday Villages's community allows ATV'S and golf-carts. Come to play or come to stay, build your dream home or vacation getaway today. Mobile homes & tiny homes are allowed. Property did not flood during hurricane Harvey, land was high and dry. 0 Antigua Drive is a Land for sale in Point Blank, TX. It's listed for $9,000 and it's been on ERA.com for 60 days. , this property has a lot size of 4,443 Sq. Ft.. This listing is provided courtesy of DOUG ERDY GROUP. Interested in seeing more Point Blank homes for sale? Here on ERA.com, you can search for all Point Blank MLS listings, save properties that catch your eye, and contact a real estate agent when you're ready to take the next step!